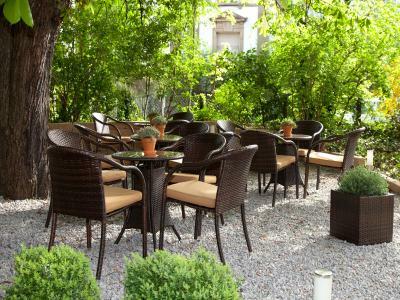 Lock in a great price for Hotel Spalentor – rated 9.2 by recent guests! This is the first time at this hotel, although I stay in Basel often so have been to many hotels there. The bed was very comfortable and sheets lovely. Location good and quiet. Staff were great. 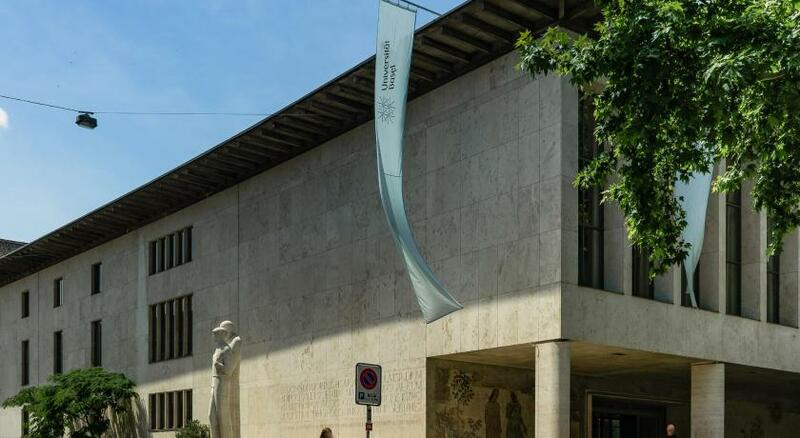 The property is located near downtown Basel, just in front of the Spalentor arch. The hotel seems to have been renovated recently. The room had a nice view to Spalentor and was big. It was nicely illuminated. Great Location to stroll the Old Town. Big rooms. Large and comfortable bed. Super friendly staff! Location was excellent. Easy to get to by tram from the train station. A two minute walk to the Spalentor tower which is an entry point to the old town. Our room was on the tram side of the street so it wasn’t totally quiet, but we were not too bothered by the noise, which did not carry on into the night. We really enjoyed our stay in Basel and would definitely choose Hotel Spalentor again. The hotel is centrally located in Basel as far as I know. Upon arrival, each guest is provided with a transportation pass enabling each guest to ride on buses, trains, etc. that was the best gift from this hotel. The rooms are big comparing to most European hotels. The bed was comfortable and had three good night sleep. Hotel staff were friendly and knowledgeable with regards to shopping, restaurants, transportation availability. The lobby is a bit small for our group of 13. It isn’t when if you are a part of two. The coffee machine is excellent, provided with a very good cup of coffee. The breakfast was included and such a blessing to be able to have a full stomach before starting a full day as tourists in Basel. Highly recommending this hotel to anyone visiting Basel, Switzerland. Clean, comfortable, and the staff all spoke English and were friendly and helpful. 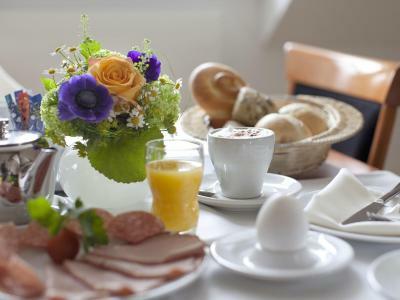 The breakfast was delicious, with a large assortment of choices. Very conveniently located. Basel is a charming city. The staff were fabulous, very friendly and informative. And for those of us who don't speak German, French or Italian, the front desk staff spoke perfect English. The Hotel is in a fabulous area right across from the Spalentor Gate, with easy walking access to the Old Town, and the River. Many good restaurants within a 5 minute walk, authentic Swiss cuisine along with Italian, Asian etc. The room was big, bright and well equipped with free wifi, TV, coffee and tea, blow dryer and a well sized shower with great water pressure! There is a bar in the Lobby and breakfast is available on the 5h floor, although we did not try it. Hotel Spalentor This rating is a reflection of how the property compares to the industry standard when it comes to price, facilities and services available. It's based on a self-evaluation by the property. Use this rating to help choose your stay! 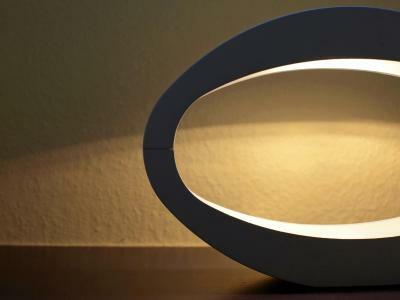 One of our best sellers in Basel! 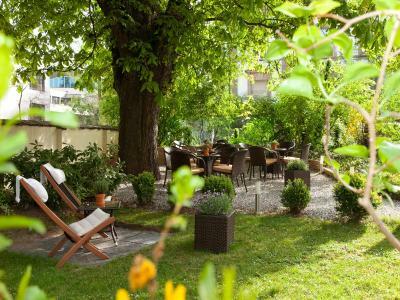 Hotel Spalentor is located opposite the Botanic Gardens, a 5-minute walk from the Old Town of Basel and the University, and offers free bicycles, free WiFi, a fitness area and a quiet garden with a chestnut tree. Each of the spacious rooms features air conditioning, a coffee machine, a large flat-screen TV, a DVD Player and a large choice of free DVDs. There is also a mini-bar in each room. 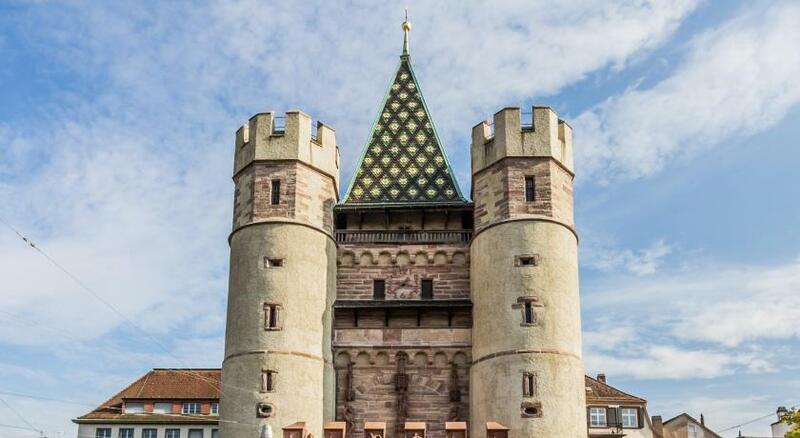 You can quickly reach the airport, the train stations and the Messe Basel fairgrounds by public transport, which can be used for free during your stay at the Spalentor hotel. The Spalentor Bus Stop is just 100 feet away. Guests can relax in the hotel's own bar or in the hotel´s courtyard, and can get active in the fitness area. Baby seats and cycle helmets for the rental bikes are available as well. When would you like to stay at Hotel Spalentor? Big rooms, some of which come with a balcony. Please inform the hotel if you are traveling with children. Comfort rooms offers additional space. This spacious suite consists of one bedroom with a comfortable seating area with a large sofa. These rooms offer additional space. 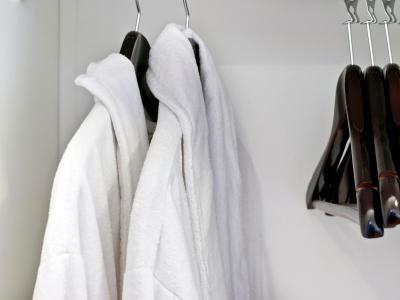 House Rules Hotel Spalentor takes special requests – add in the next step! Hotel Spalentor accepts these cards and reserves the right to temporarily hold an amount prior to arrival. Please note that only a limited number of private parking spaces is available. A public parking garage is just 650 feet away. Simply: everything! From the extremely friendly staff to the super spacious and perfectly clean room, and the delicious breakfast - we were absolutely amazed by this place! Will definitely be back and recommend to our friends and family! Top quality and friendly staff, a lot of attention to detail with hand written welcome card, free drinks and snacks at reception, free upgrade on room to suite. Free bike hire to tour the city. Breakfast was excellent. Room was huge and very well appointed. Small gym also was a nice add on. Very close to lovely boutique shops and the old town. I think the room I had was for people with mobility problems, so the bathroom was a little awkward (e.g. toilet way too high). Both the room and the bathroom felt a bit simple. It was also adjoining to another room (with a door between the two), and a bit too much noise filtered through. No kettle in the room to make tea - had to ask for one at the reception. Overall, the hotel was not bad, but nothing extraordinary. Room was very big and the bed was quite comfortable. Espresso machine in the room and slippers provided. Breakfast ok. Very friendly staff. I slept like a rock ! Wonderful beds..... wonderful location... wonderful staff.... so happy we chose this hotel . The breakfast was hot and cold choices Nd lots to chose from! Located right across the street from the transit too! Nothing at all. Wish we could have stayed an extra night or two. For the price range this hotel is really quite dated, with old fashioned magnolia walls & cheap flooring. Pipework made noises through the night. Ready for a refurb to bring up to standards of other modern but similar priced hotels in the area. The location is excellent, very near a tram stop for the No3 into the town and a bus stop for the 30 which takes you to the station. The room was quiet, comfortable and (unusual for a hotel) well lit. The hotel is very noisy as sits in between 2 main roads and the trams run just outside hotel. Location was good, clean rooms and friendly staff. Breakfast was basic but nice. Breakfast choice could be a slightly broader but to be fair it's completely enough. You have no restaurant at object but there are restaurants outside hotel close to that. It was my second stay at that hotel and no doubt I can fully recommend it ! It fits perfectly on business trip. You have strong WiFi connection and place to work at room. It's clean, modern and ladies at customer service are very kind. Morning coffee was tasty. Was quite & amazing! Thank you. Good beds and good size of the room.